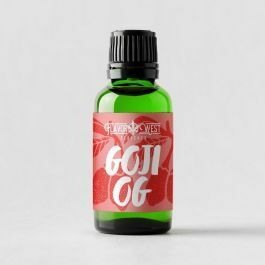 Goji OG Terpenes- Satavia-dominant hybrid. Fruity aroma. Spicy, herbal, sweet, licorice. Uplifting, happy, hungry, euphoric.